It should take you about 15-30 minutes so take a cup of your favourite beverage (coffee, tea or bear?) and lets begin. 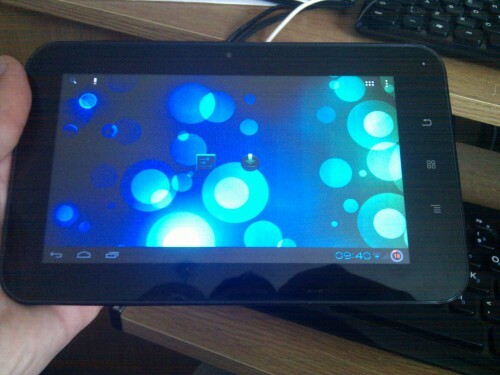 The first thing I did when I got my Motorola Xoom is to upgrade from Honeycomb to ICS. It’s not very easy for a newbie and the information is a bit scattered among forums, but it was very much worth the effort. I don’t take any credit for the information here as I just updated information that I found in forums. I added a few more details that didn’t seem that obvious and simplified this guide. Installation of ICS depends on 2 main tasks: flashing custom recovery and installation of ICS. Please note that doing this can and probably will void your warranty.